Human rights defenders in Madagascar working on environmental rights including against illegal trafficking of natural resources, such as rosewood, and against extractive activities, as well as those working on corruption are particularly at risk. 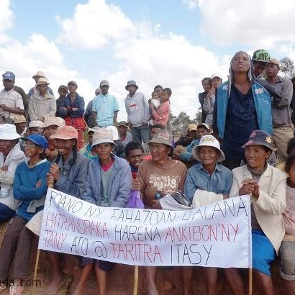 HRDs working in Madagascar confront impunity in many different facets of their work, and this hinders their capacity to work for the promotion of human and environmental rights. HRDs are targeted by authorities with judicial harassment including arrest, pre-trial detention, prosecution, and trumped-up charges. 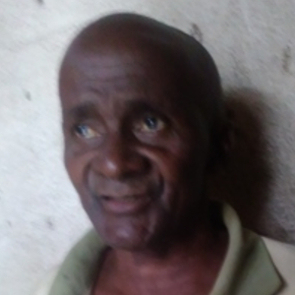 Corrupt officials are sometimes involved with illegal trafficking themselves, or they turn a blind eye when extractive industries or traffickers exploit the bountiful natural resources on the island. HRDs are singled out by extractive companies and traffickers for their efforts to hold companies and industries accountable to basic human rights and environmental standards. Defamation cases are common for those reporting on government activities, and the Code of Communication, adopted in July 2016, bans criticism of government officials or members of state security forces. Additionally, it allows for new powers for judges to permit raids on media houses and for the confiscation of materials for the vaguely described, press infraction which can be interpreted in a myriad of ways. Due to these factors, HRDs working in journalism in Madagascar often practice self-censorship.